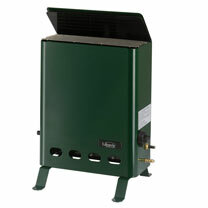 The 2kw Greenhouse Heater is manufactured to a very high standard for maximum performance and reliability. 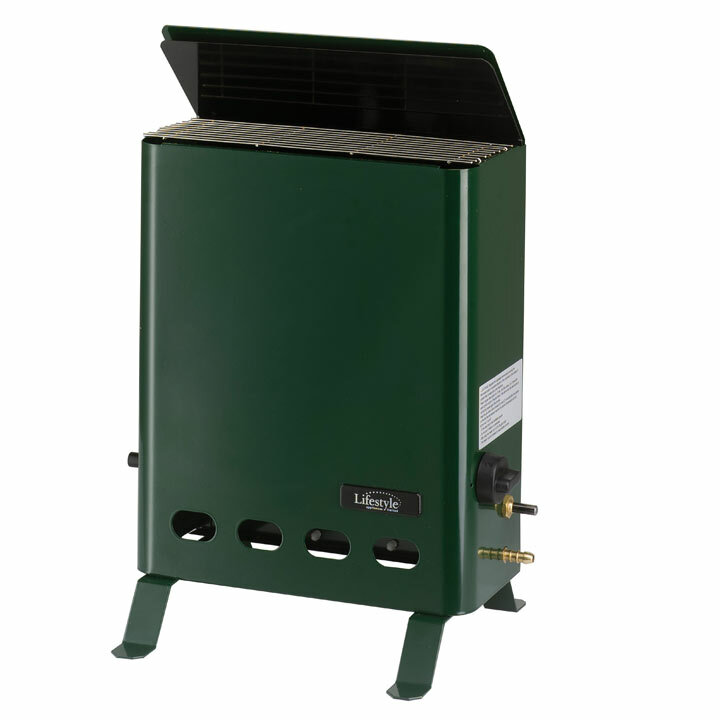 This heater is suitable for warming spaces up to 60 sq.ft and features thermostatically controlled long lasting blue flame burners and piezo ignition. DIMENSIONS: width 33cm, depth 13cm, height 48.5cm.